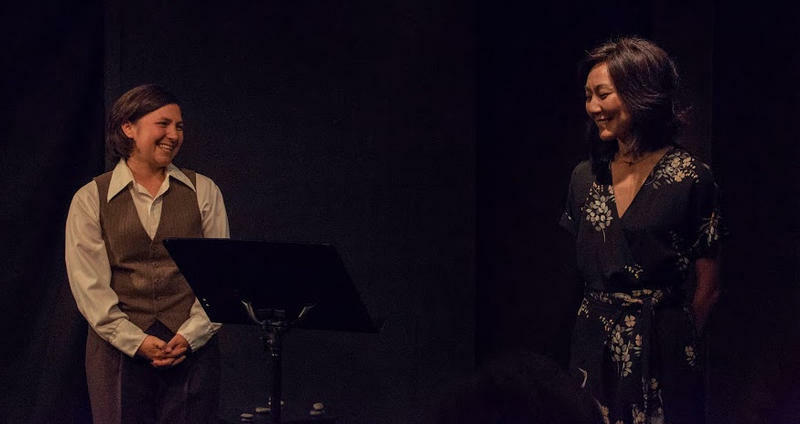 A new project organized by fourth-generation Japanese Americans is seeking to preserve memories and create art. Called the Yonsei Memory Project, the effort is a project of Nikiko Masumoto and Brynn Saito. 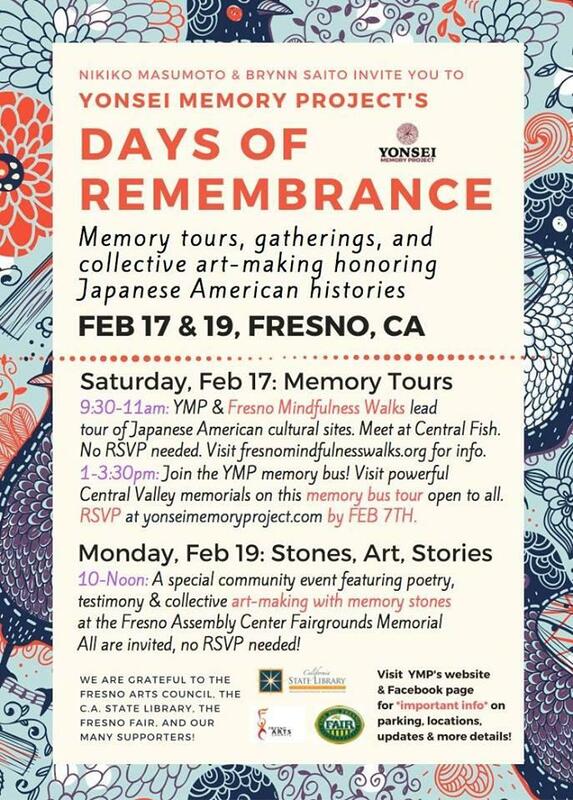 The two will hold events in Fresno on Saturday Febaury 17th and Monday February 19th, including memory tours and an event of poetry and art at the Fresno Assembly Center, the site where local Japanese Americans were processed before they were sent to concentration campus during the Second World War. Masumoto and Saito joined us on Valley Edition to talk about the project.